As much as I love makeup, the cosmetic aisles can feel a little intimidating at times. 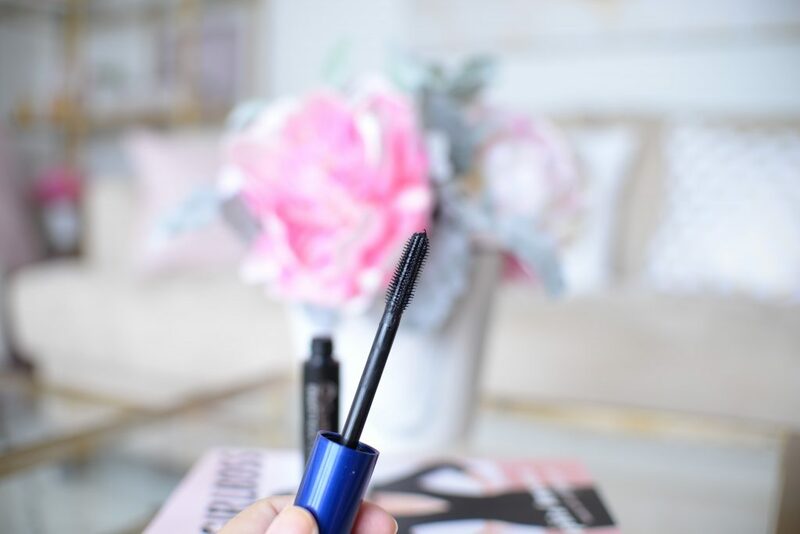 With so many mascara formulas and brands on the market, we’re often left feeling overwhelmed and frustrated. Are you looking for length, volume, thickness, definition or drama? 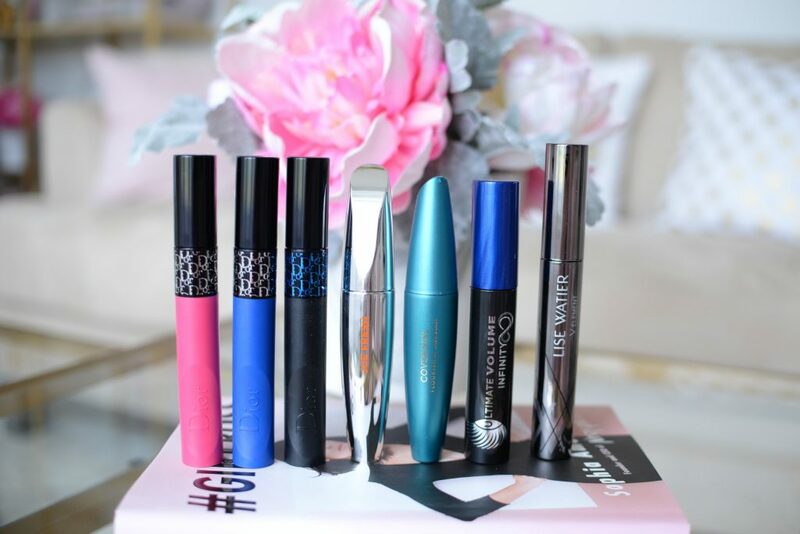 No matter what your end goal, mascara is always key in keeping your look bright-eyed in the morning. 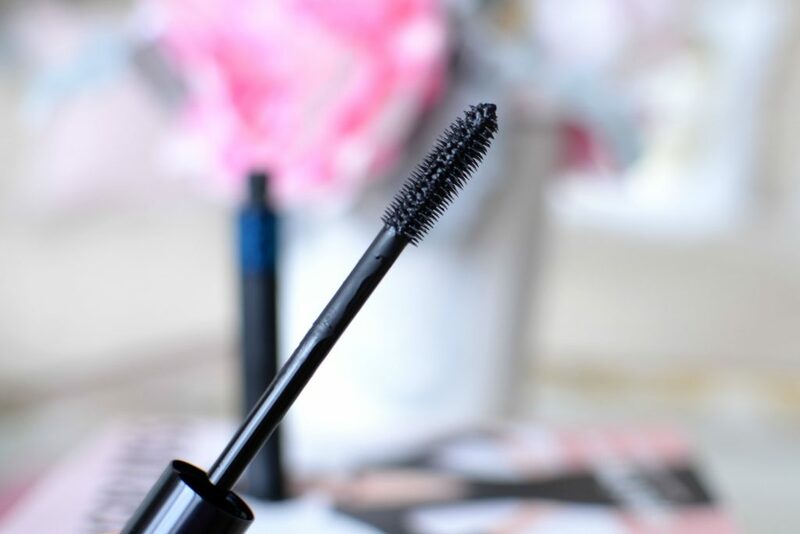 A good mascara can give the illusion of wide-awake eyes and give you that oomph you need in the AM. Thin or sparse lashes, a thicker formula of waxes and silicone polymers can help you achieve fuller, thicker eyelashes. The new Dior Diorshow Pump’N’Volume Waterproof Mascara features a unique flexible tube, bounce-effect brush and “bouncy powders” to expand lash volume and complement the natural shape of your lashes. 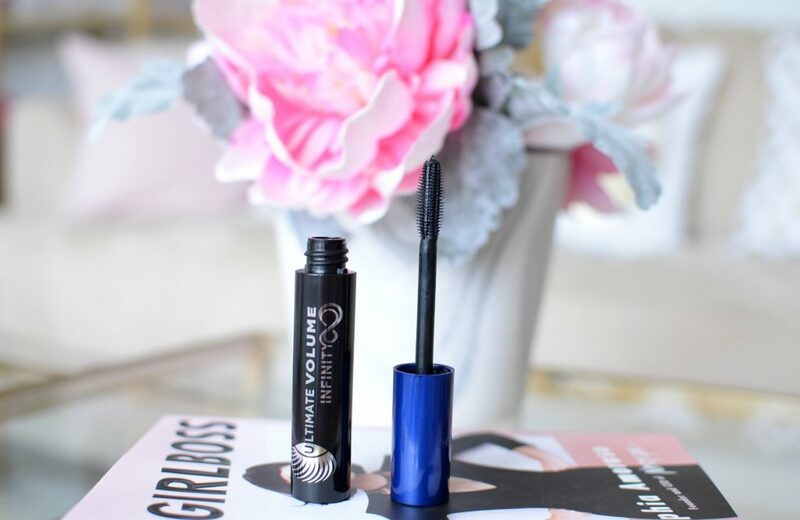 You simply squeeze the tube, to make the formula within, almost liquidy, before applying the creamy consistency to the lashes. 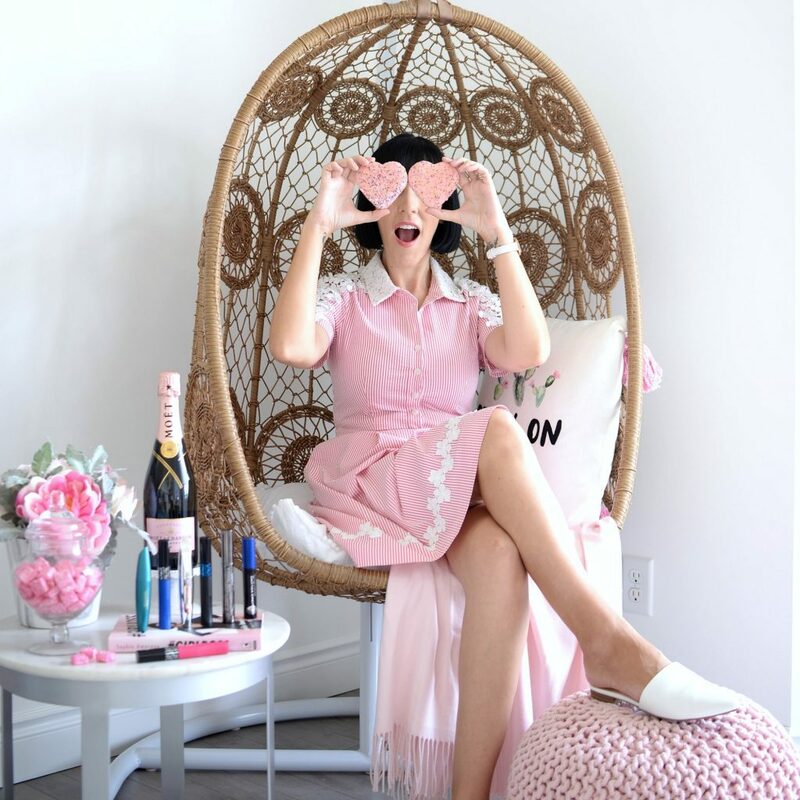 The brush deposits so much product onto the lashes, that you’ll never have to dip your brush back into the tube a second time. 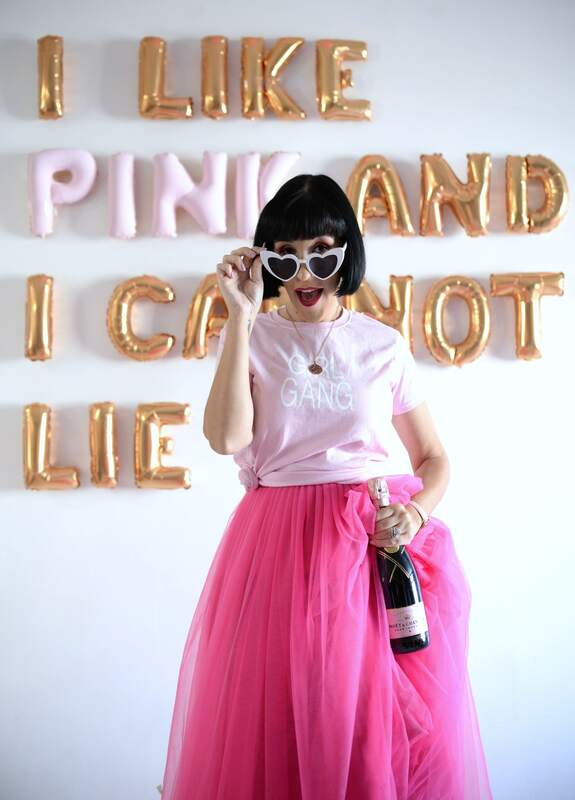 It somehow manages to stay clump-free, while providing mega volume, for the entire day. Its waterproof formula ensures spectacular staying power all day long. It retails for $37. 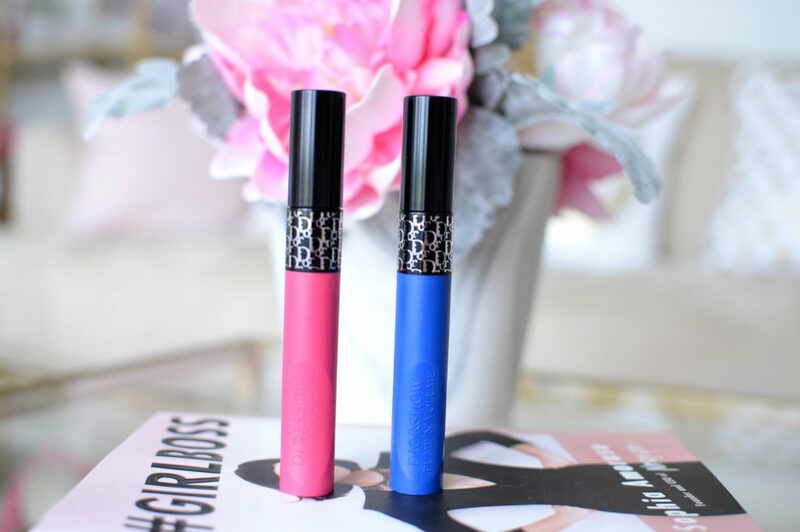 If you’re looking to have a little fun with your eyes, and you’re not afraid of a little colour, try one of the new Dior Diorshow Pump’N’Volume Mascara in 4 vibrant and playful shades. You have your choice of Purple Pump, Blue Pump, Coral Pump and Pink Pump. Each retail for $37. 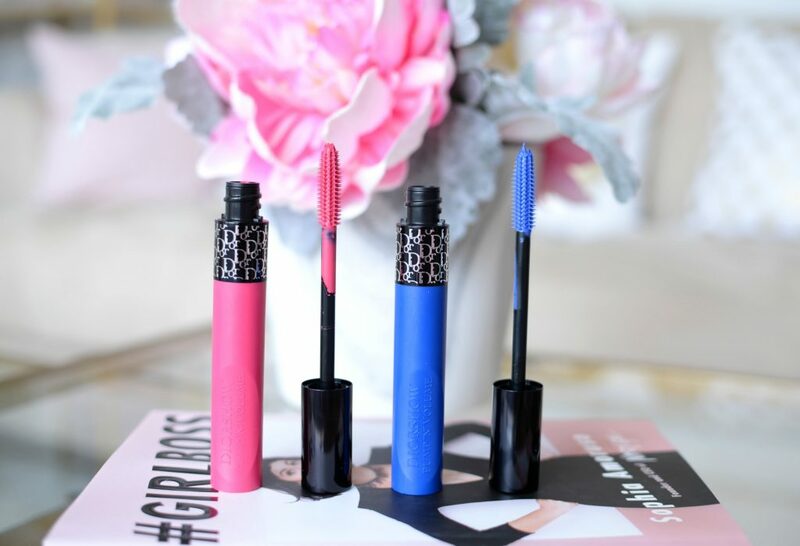 When you’re looking for bolder, thicker and lusher lashes, a good volumizing mascara will come into play. 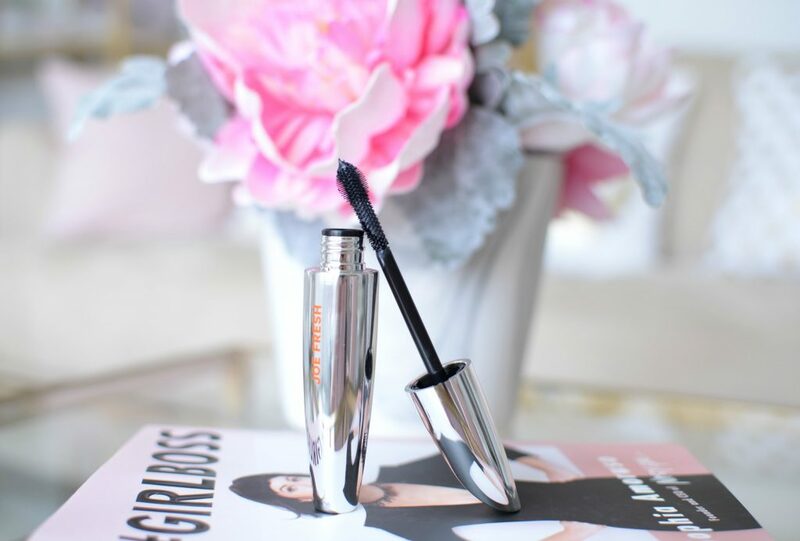 It will help create flirty, seductive, yet natural-looking lashes with mega drama. 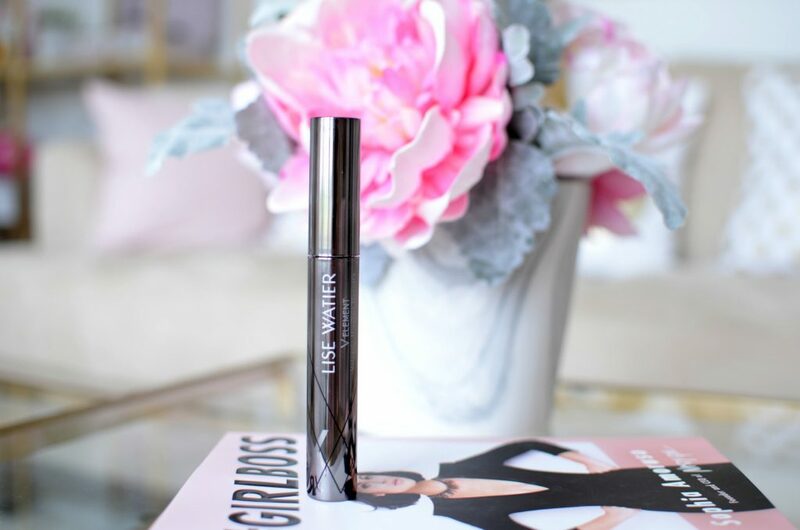 The new Lise Watier V Element Volcanic Minerals Mascara is formulated with volcanic water, rich in minerals, to provide explosive volume and intensify any look. Its ultra-black pigments coat lashes for an extremely shiny and intense, almost lacquered effect. 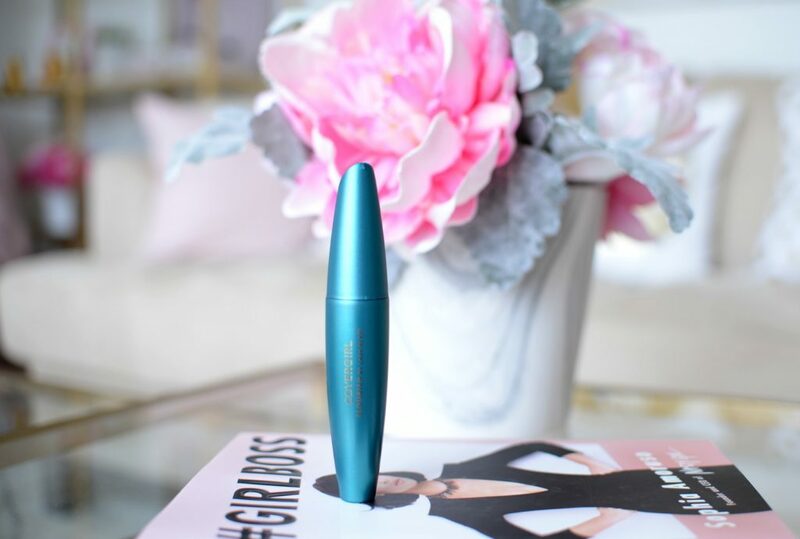 Its thin bristle design immediately defines the lashes and adds mega volume in a blink of an eye. 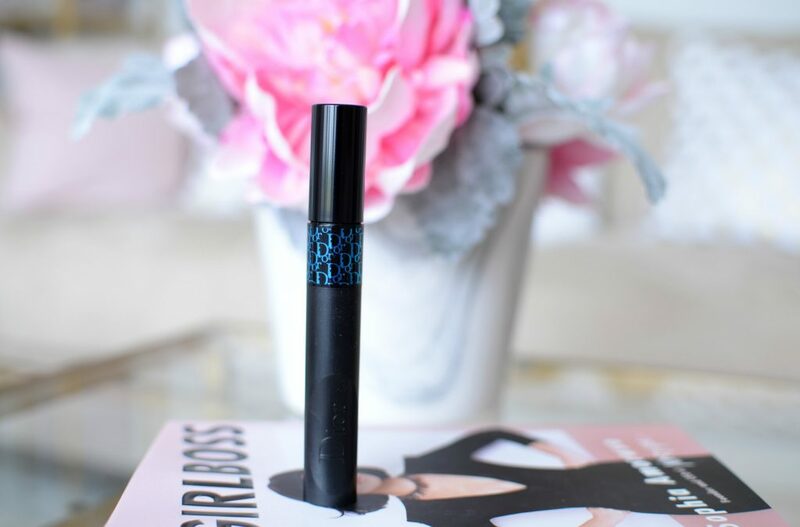 Its ultra-thick formula delivers dark, dramatic lashes that don’t smudge or flake the entire day. No matter how many coats you apply, it never looks clumpy or spider-like. Lashes continue to stay soft, supple and incredibly healthy looking. It retails for $27. 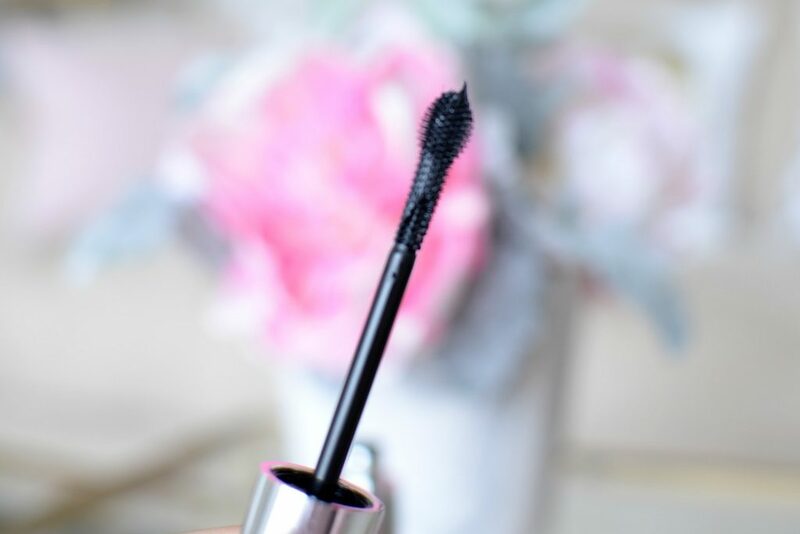 If you have short, sparse lashes, a nourishing mascara can bring them back to life. 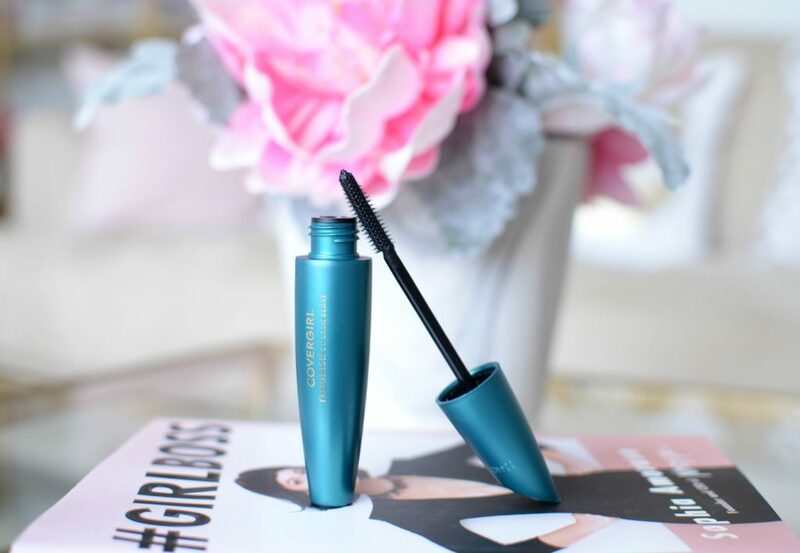 The new CoverGirl Flourish by Lash Blast Mascara treats your lashes with coconut, avocado and papaya oils to help condition and nourish them back to their healthy and youthful state. Its innovate formula will help add length and instantly give the appearance of longer, thicker lashes. It also helps to separate and add definition for fuller-looking lashes. 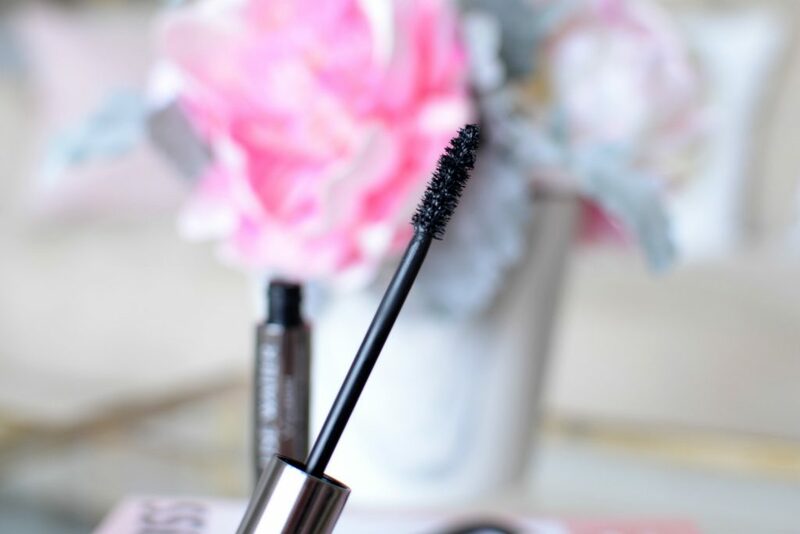 Its slightly denser bristles help to grab onto every single lash, especially the tips, for dramatically longer lashes. To create the most out of your length, apply at least 2 coats. Its buildable formula allows you to apply several coats without the fear of clumping. It retails for $9.99 in 4 shades. 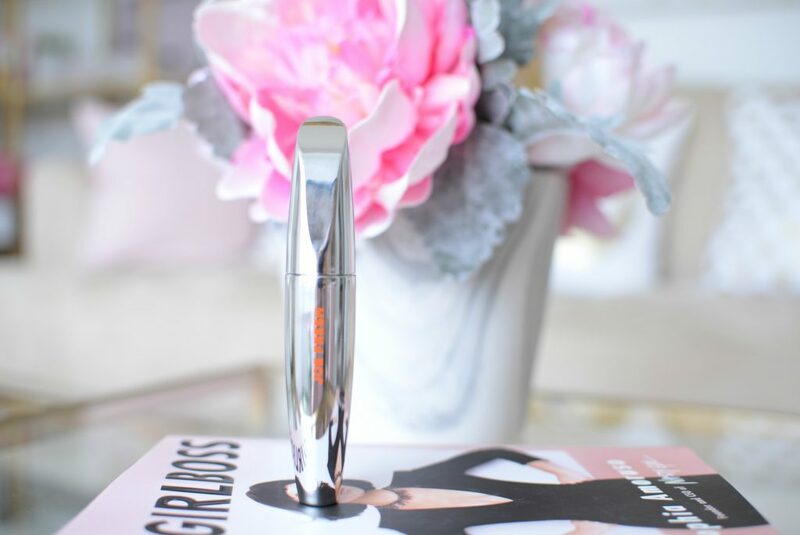 A lash defining, and lash lift mascara can help to create both volume and thickness at the roots. For those that are unsure of which mascara to test out first, this offers a little bit of everything. 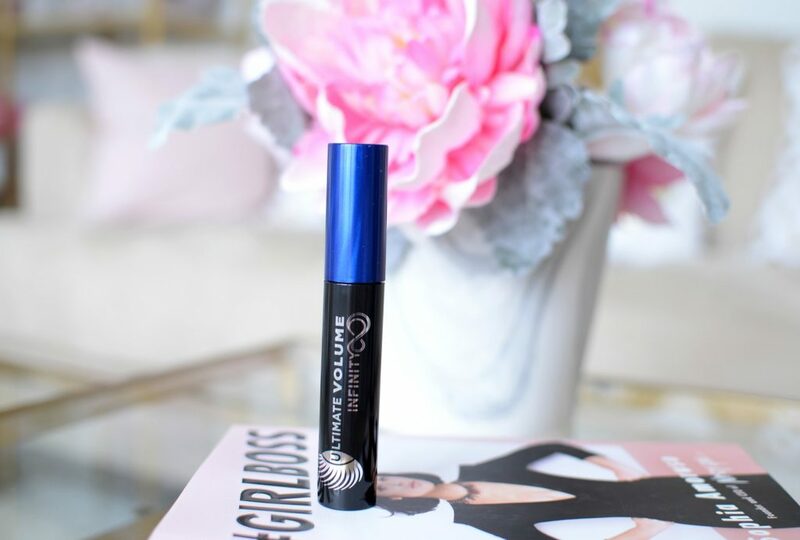 Although the new Joe Fresh Lash Lift Mascara was designed and created to add mega lift in those hard to reach areas (think inner corner and bottom lashes), it also helps to add volume, length and drama. 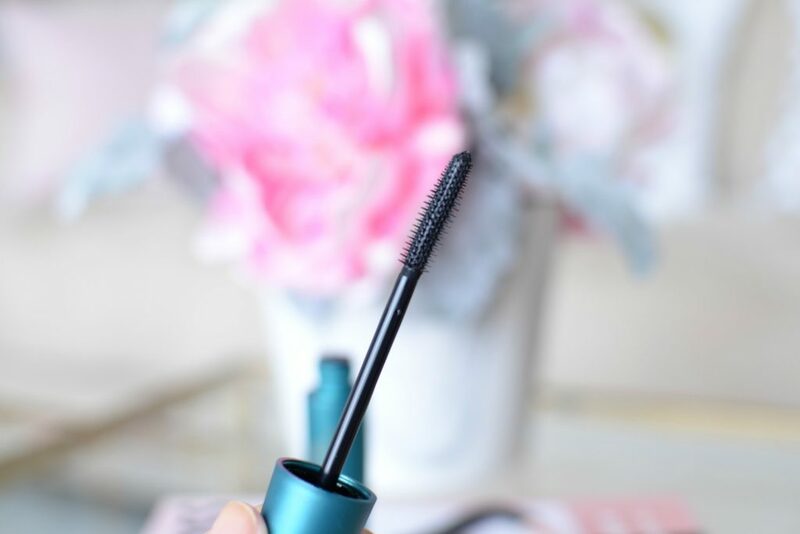 It manages to separate each lash, hold a curl and keep the lashes fluffy soft thanks to its olive extract formula. Its innovated brush effortlessly allows you to reach every single lash for mega drama. 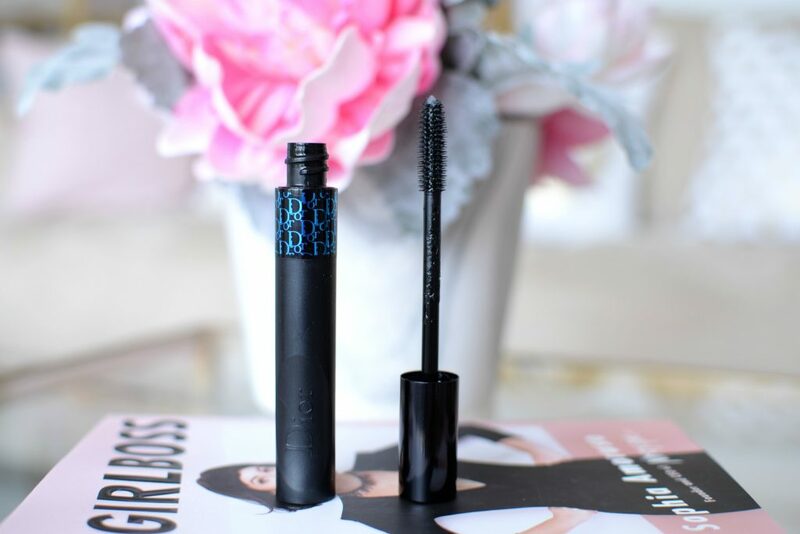 It has the perfect balance between wet and dry formula, that spreads on evenly and combs through each lash with ease. It gives instant volume in a single coat, but you can totally build up to a more intense and bold look. It retails for $12. Achieve root-to-tip volume with a volumizing mascara, like the new Marcelle Ultimate Volume Infinity Mascara. Its innovated infinity-shaped brush grabs onto every single lash to provide maximum volume at all angles. 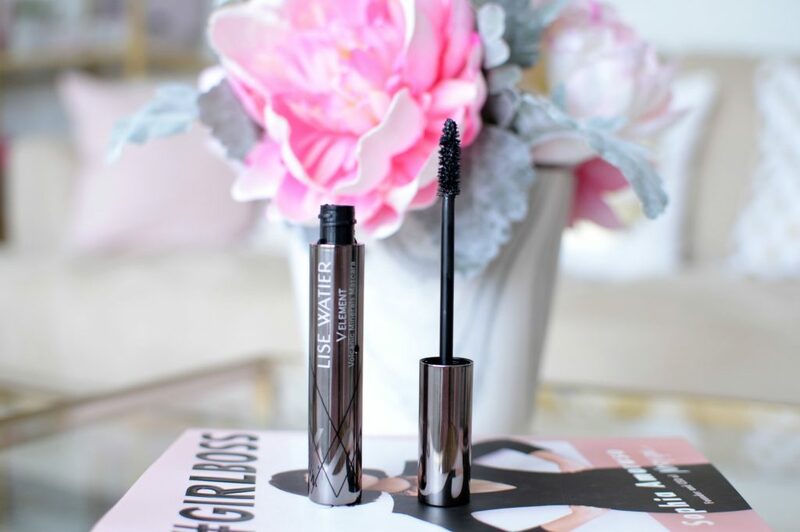 Within a single coat your lashes will appear bolder, bigger and more dramatic. Its jet-black formula really packs on the product for mega volume and lift. It delivers the ultimate lift in a single coat but can be layered for a more dramatic and intense eye look for evening. Whether you’re looking for lift and a curl, or volume and length, this one seems to handle it all. It stays in place all day, without looking or feeling chunky, thick or heavy. It retails for $12.95. Previous Post What’s the point in getting clean, if you can’t get a little dirty beforehand!